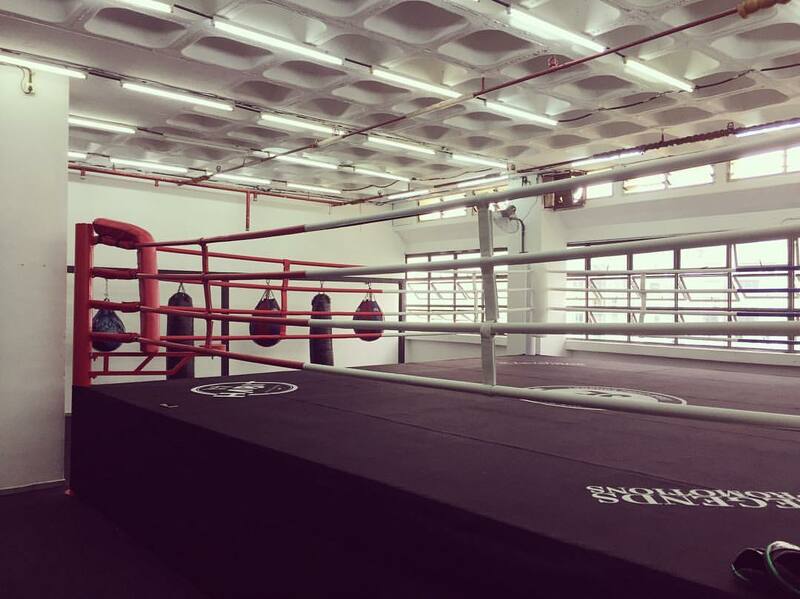 We now have a bigger training space and…a competition standard boxing ring! Membership packages for adult is as affordable as $159 per month! We also offer student and NSFs membership packages at only $129 per month. 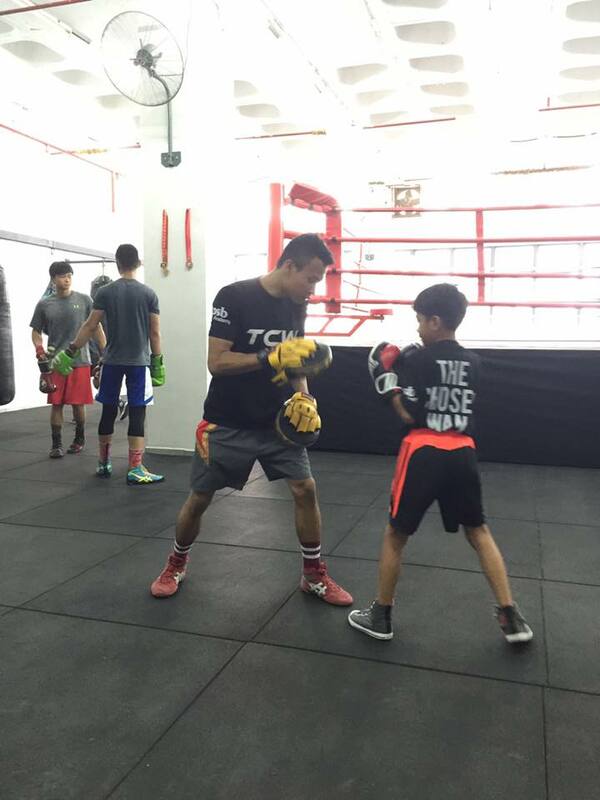 Experience boxing training in a rugged yet clean and safe environment. 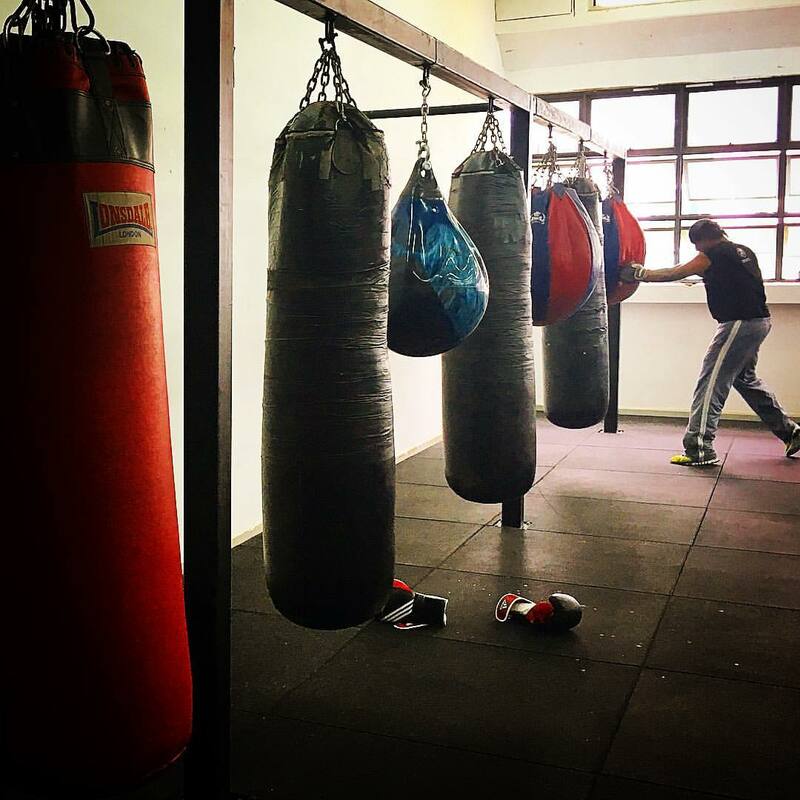 We do it the “Old-Skool” way!